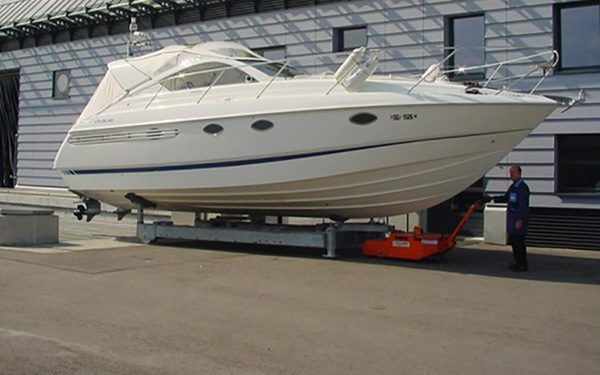 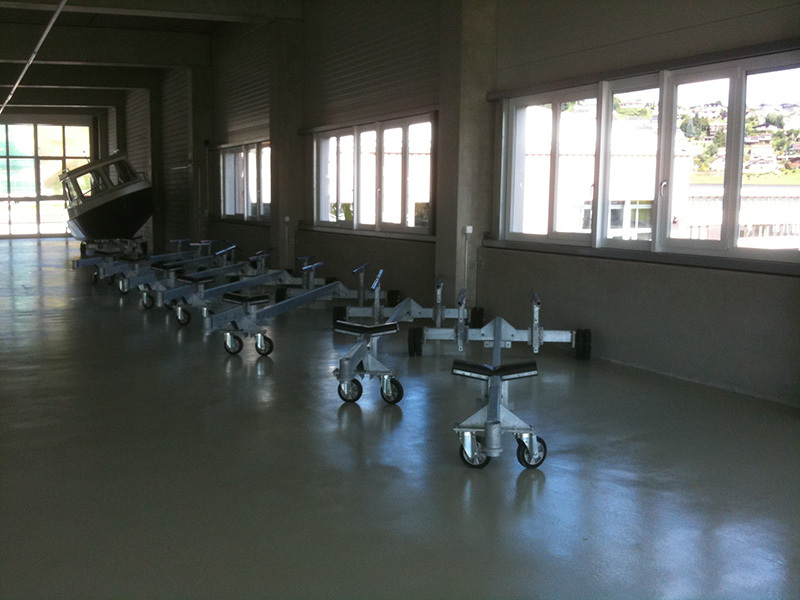 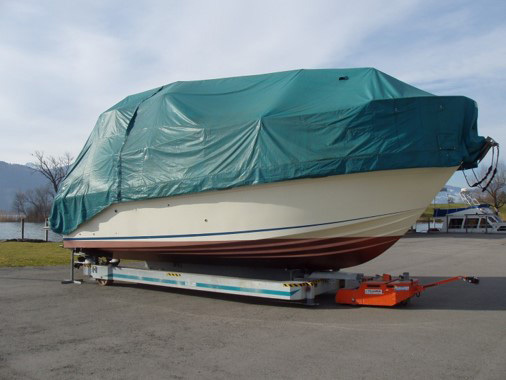 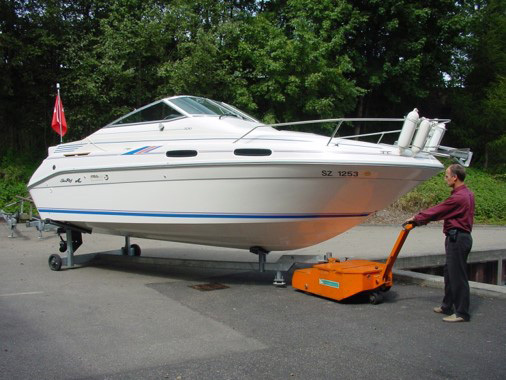 Our boatyard equipment products make maneuvering loads on land much easier. 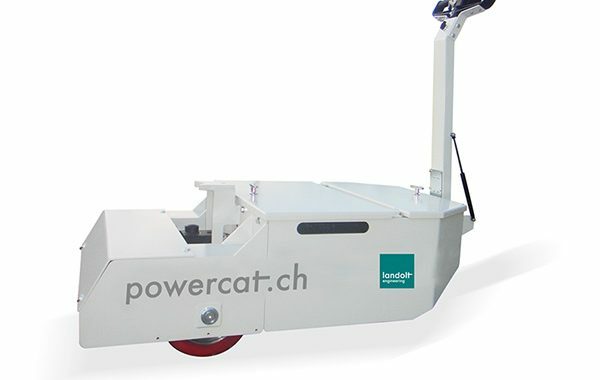 The powercat trailer tug, which has a load capacity of up to 15,000 kilograms, and our boat trailers (which can be towed using the powercat) make maneuvering boats on land incredibly easy. 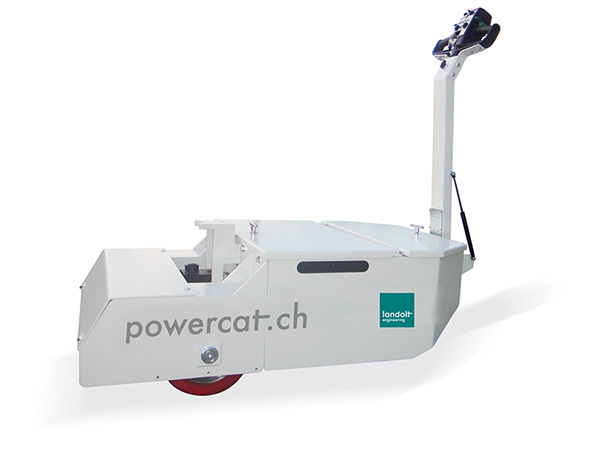 Our powercat was developed in-house and is ideal for maneuvering boats and moving heavy loads on land. 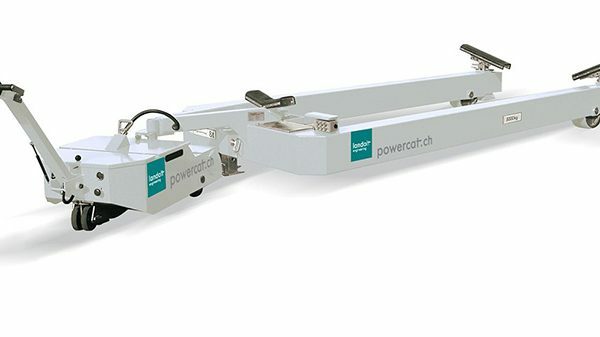 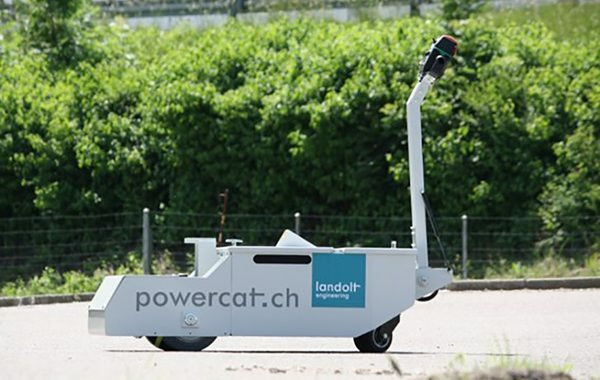 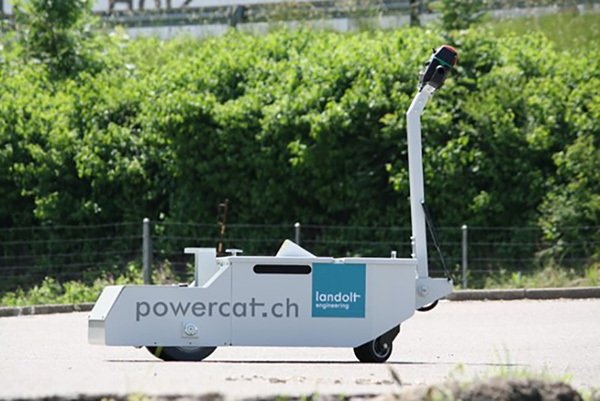 The powercat is a hitch-controlled trailer tug. 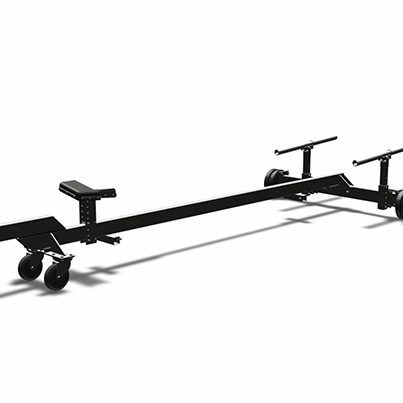 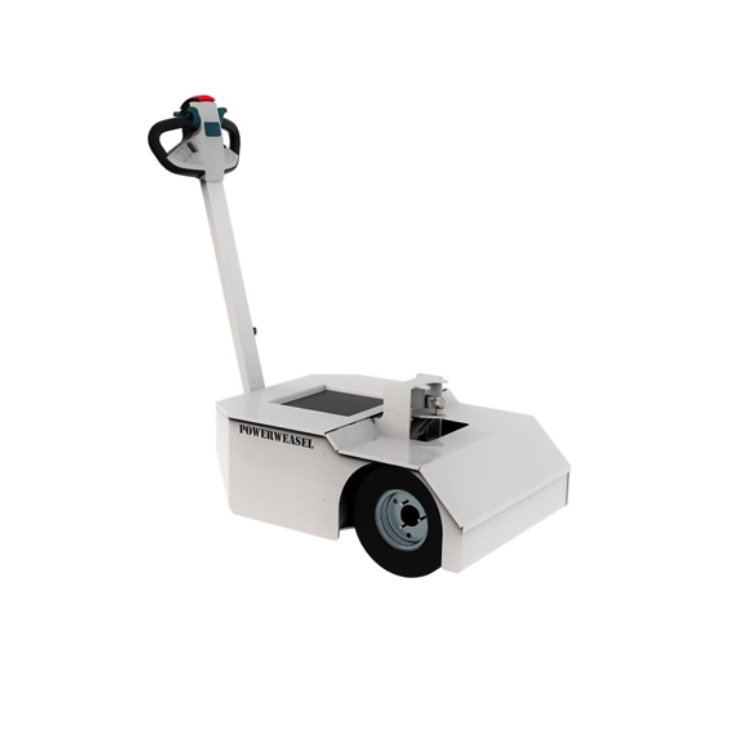 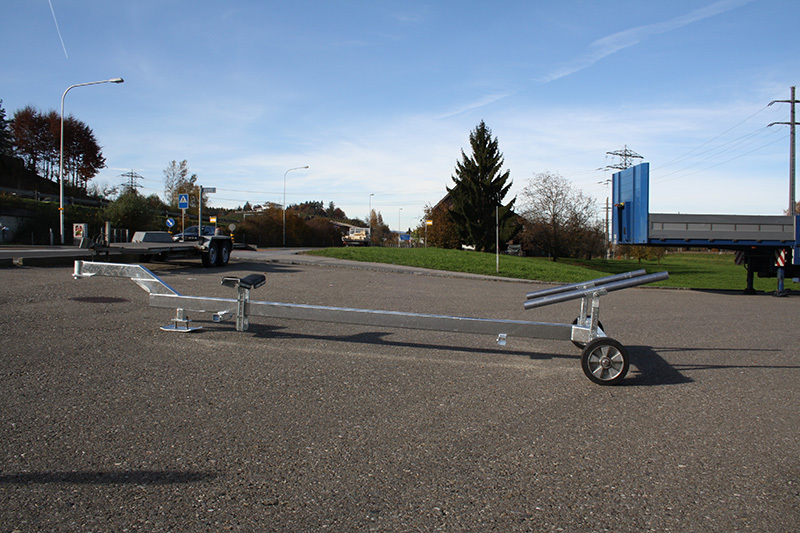 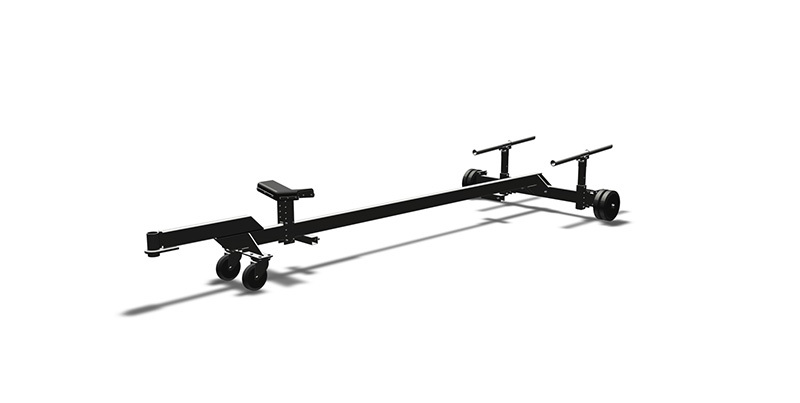 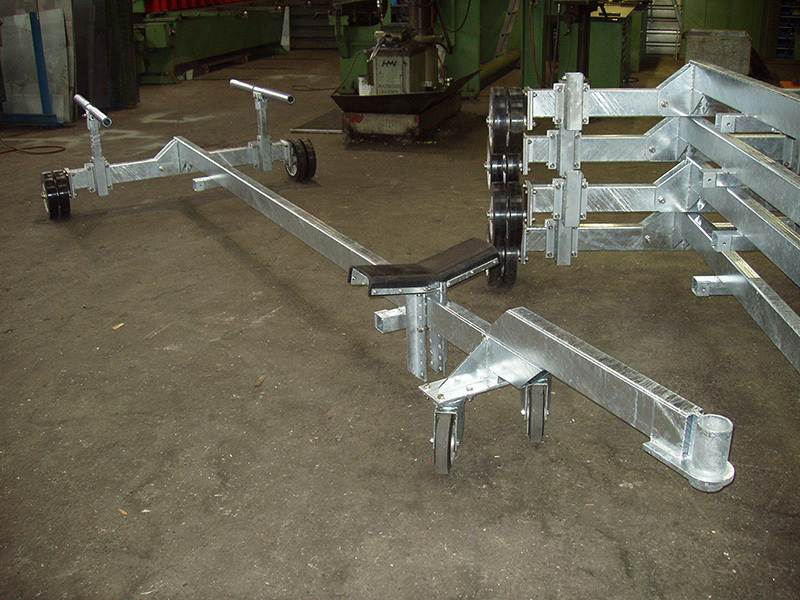 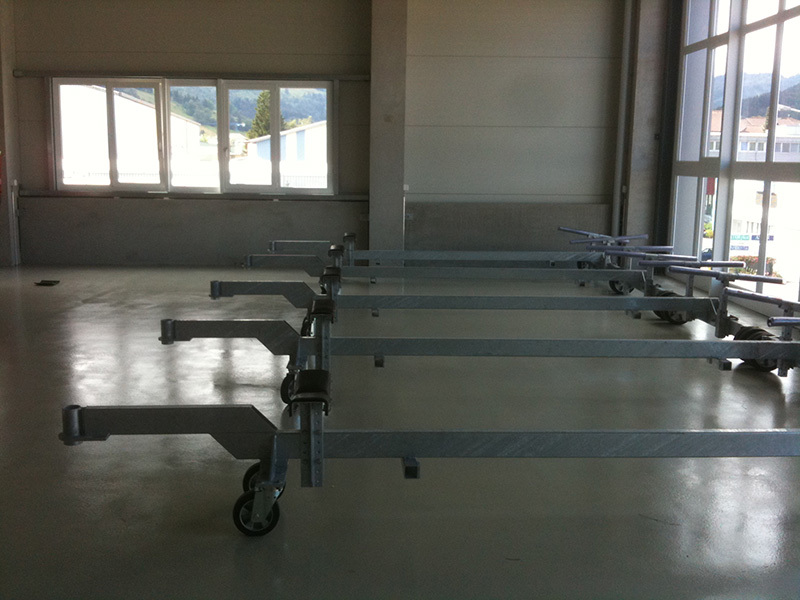 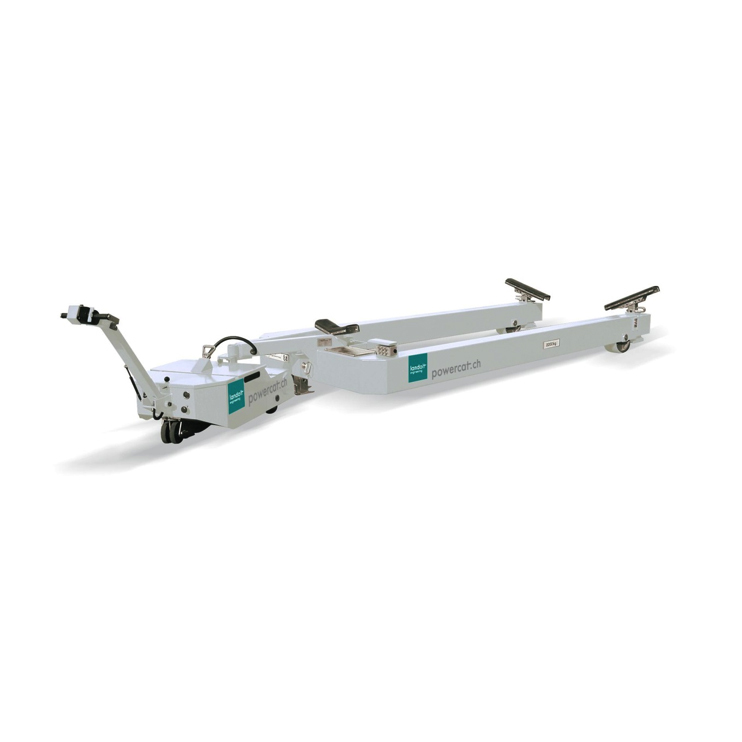 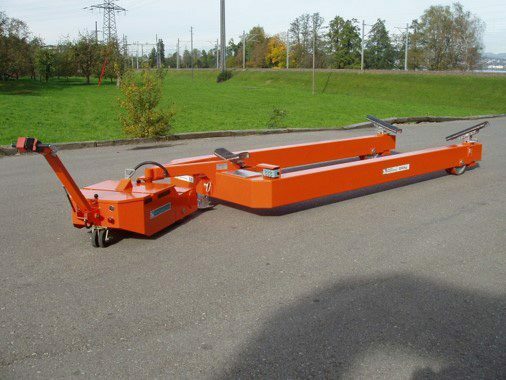 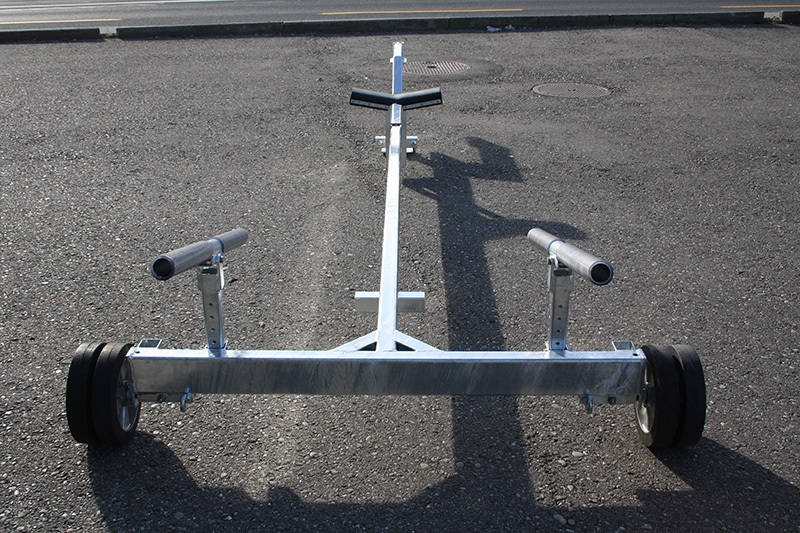 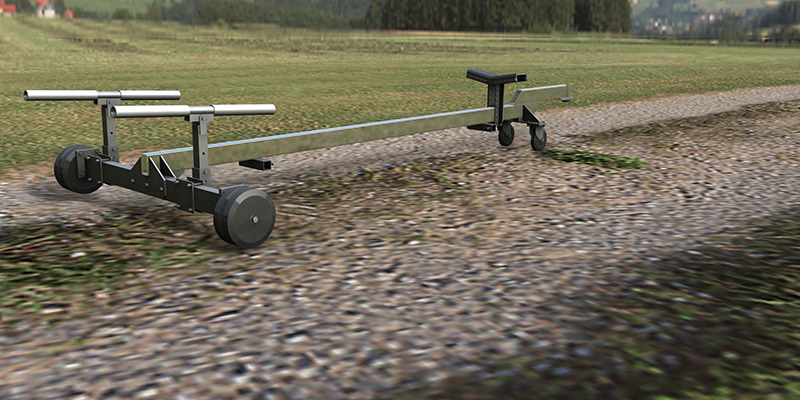 It is designed for pulling the loads with the corresponding equipment (our trailers and hitches). 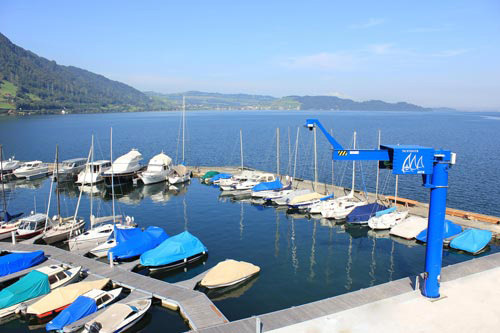 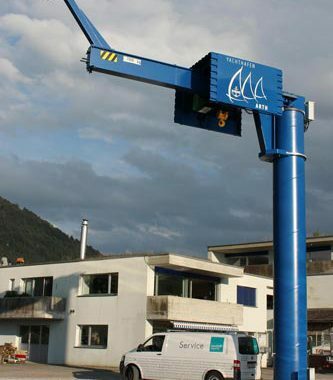 We had the privilege of installing a new harbor crane in beautiful surroundings at the yacht harbor in Arth. 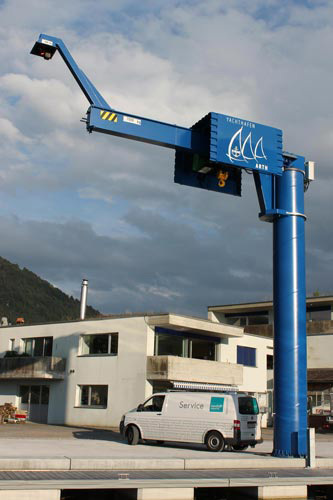 We also have a range of pillar jib cranes, mobile cranes, and other cranes.